It’s time to go around the region . Four IT conferences in one month where I’ll be a speaker . 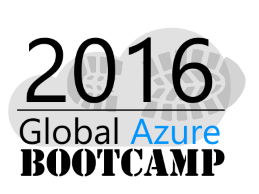 The first: Global Azure Bootcamp Zagreb 2016 is the one day IT conference organized by Microsoft Croatia and will take place in Microsoft office in Zagreb on April 16th where I’ll talk about Operations Management Suite (OMS). The conference is free for all and you can register here! The second: Microsoft Network, Neum, Bosnia and Herzegovina organized by Microsoft BiH will take place from April 18th – 20th. The sixth edition! This conference is the biggest Microsoft conference in Bosnia and Herzegovina and one of the best IT conferences in our region. Here I’ll talk about Windows Containers . The third: The best and the biggest IT conference in Croatia, WinDays16 organized by Microsoft Croatia this year will take place in beautiful Poreč, Valamar Isabella Island Resort from April 26th – 29th. 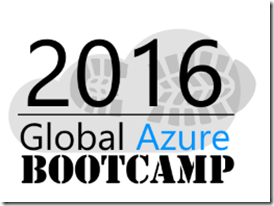 There, I’ll be also talk about Windows Containers. The fourth IT conference in this series is #Tarabica in Belgrade, Serbia organized by Microsoft Community and Microsoft Serbia. The conference is absolutely free for everyone. 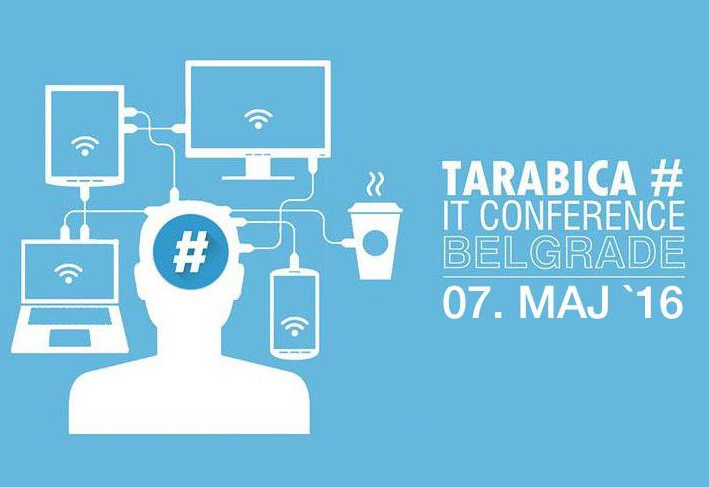 #Tarabica will be held on May 7th 2016. On #Tarabica conference I’ll have one day workshop on May 6th with my colleagues Luka Manojlovič, Damir Dizdarević and Predrag Jelesijević. On May 7th I’ll talk about, guess what? About Hyper-V in Windows Server 2016 . Few days ago I decided to update OS on my laptop to Windows 10 Enterprise Insider Preview Evaluation copy, Build 10565 from the previous version. To be clear, I have installed Hyper-V role, few of virtual machines and two of external virtual adapters as can you see on the picture below. After installation finished and laptop restarted, virtual network adapters was broken and unusable. 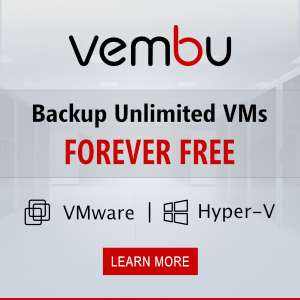 Uninstall Hyper-V role, install again, create new virtual switches and go ahead. Friend of mine Tomica asked me; Romeo, why you didn’t uninstall Hyper-V role before update? So, uninstall Hyper-V role before of Build 10565 installation and you will not have any problem. I’m honored and proud with this prestigious award. I would like to thank to Microsoft and to Sarah Cooley (Hyper-V PGI Lead) and Ben Armstrong (Virtual PC Guy) as well, to all my dear friends and MVP fellows from all around the world. Special thanks to my MVP Lead Marina, to the local Microsoft office here in Croatia and to my the first MVP Lead Alessandro Teglia.